ATS Traffic works with communities and municipalities across Western Canada to create safer road systems for their citizens. 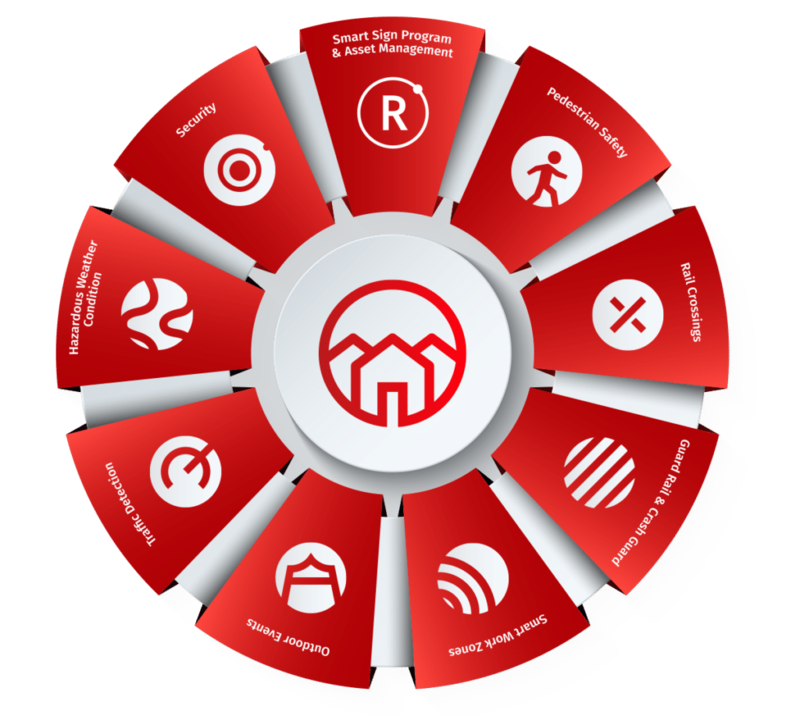 The Safer Communities initiative was designed out of a need identified by our customers for more strategic partnership and expertise. Our goal is to better understand the most significant traffic safety issues in a given community. We know these are unique to population size, existing infrastructure, budget and internal resources. By considering the current state of a community’s roads and assessing the resources available, we can advise on the most economic and effective way to mitigate risk and reduce liability. In other words, how can we ensure a community gets the highest safety return on investment? Originating in Edmonton, ATS has expanded over the years to service the provinces of British Columbia, Alberta, Saskatchewan and Manitoba. A large number of the clients we serve, and with whom we have developed longstanding relationships with, reside in rural municipalities. 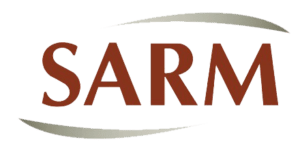 We have deeply rooted connections with associations such as the Rural Municipalities of Alberta, the Saskatchewan Association of Rural Municipalities and the Association of Manitoba to deliver tailored products and services suited to the needs of rural communities. Through the development of our Traffic Partner Program, our approach has evolved to include more value-added programs including catalogue pricing structure, centralized production and distribution, more efficient supply chain management, dedicated regional customer support and documented procedures for service issues, warranty and issue escalation. With our Creating Safer Communities initiative, we have identified the core areas of focus for municipalities and developed vertically-aligned solutions to create the highest safety return on investment. 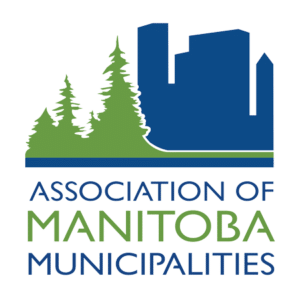 ATS Traffic is a dedicated service provider to the Rural Municipalities of Alberta and other associated member organizations such as the Saskatchewan Association of Rural Municipalities and the Association of Manitoba Municipalities. We are thrilled to be able to service members of municipal associations and provide products and solutions to create safer roads in our local communities!